Upgrade your stock S2000 radiator with the Mishimoto Honda S2000 Performance Aluminum Radiator to maximize cooling efficiency, boost engine functions, and protect your car from overheating. 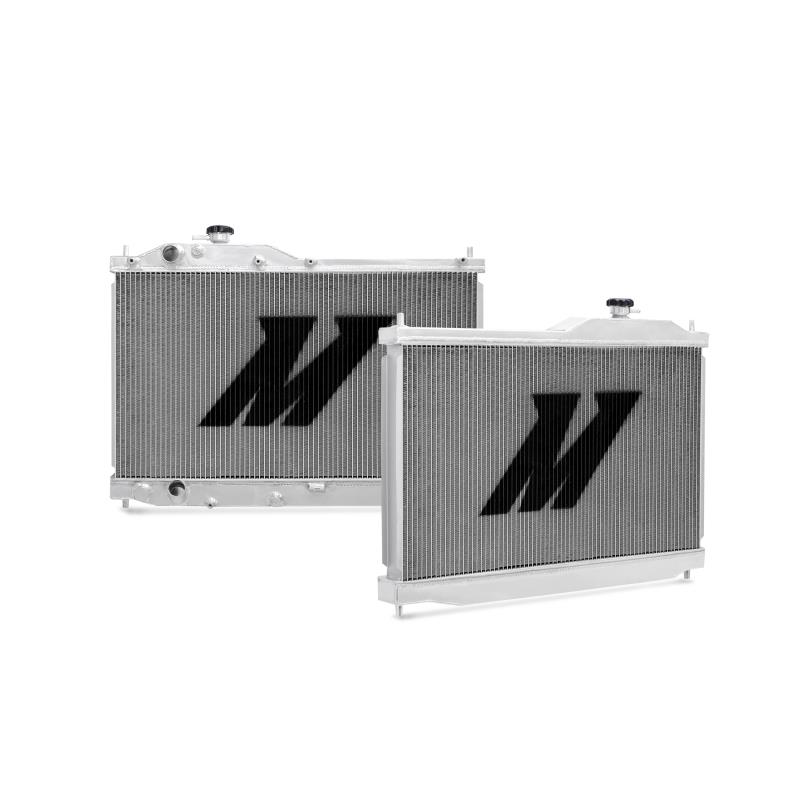 Whether you use your Honda as a daily driver or take it to the track, a Mishimoto aluminum radiator will lower engine temperatures while enhancing the overall performance and lifetime of your vehicle's engine. The Mishimoto Honda S2000 Performance Aluminum Radiator features a lightweight dual core, 100% brazed aluminum, and polished end tanks. 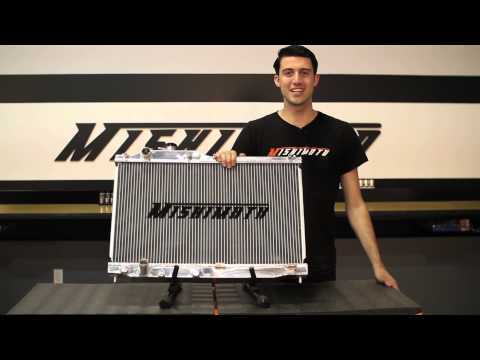 Every Mishimoto performance aluminum radiator is a direct stock fit, making installation effortless with no cutting or modification required. All Mishimoto radiators come with a Mishimoto high-pressure 1.3 bar radiator cap and the Mishimoto Lifetime Warranty. Honda S2000 Performance Aluminium R..